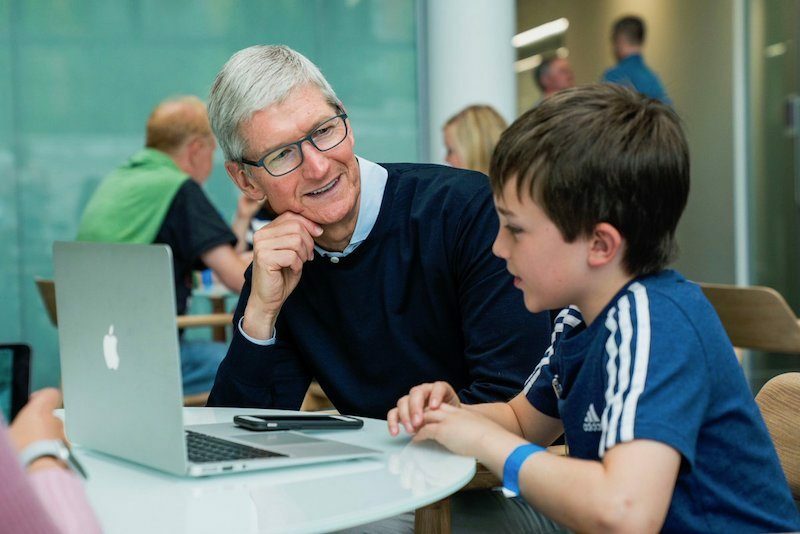 In a recent interview with The Irish Times, Cook said Apple appreciated the support it received from the community who wanted the data center to be there, and reaffirmed Apple’s commitment to Ireland as a whole. Last October, Apple finally won approval for construction by the Irish High Court, after an appeal by two individuals against the decision was dismissed. However, the appellants decided to take their case to the country’s Supreme Court, resulting in Apple abandoning its plans just before the hearing was to occur. “While disappointing, this setback will not dampen our enthusiasm for future projects in Ireland as our business continues to grow,” the company said, citing plans to expand its European headquarters in County Cork where it employs over 6,000 people. Cook added that Apple “didn’t come to Ireland for tax,” nearly two years after the European Commission ruled that the company received illegal aid from the country, ordering it to repay 13 billion euros to the country. Apple and Ireland are both appealing the ruling, as escrow payments begin for now. Cook visited Ireland this week, where he met with the country’s head of government Leo Varadkar in Dublin, before heading to Cork, where Apple’s European headquarters are located. Apple recently expanded the campus with a new building that provides space for an additional 1,400 employees. Apple’s recently updated European Job Creation page reveals that it now supports 1.7 million jobs across Europe, including around 1.5 million jobs attributable to the App Store ecosystem, some 17,000 of which are based in Ireland.